Personalized social CRM is tailored and targeted to individual’s needs. 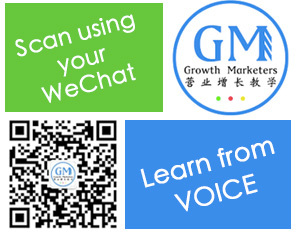 Brands can apply for a WeChat Official Account. They will receive an unique QR code where users can scan to follow the account and receive brand notifications. Reduction in cost of communication – making communications more efficient. Sales Promotions – introducing a potential new channel for e-commerce.